Transworld Enterprises, is widely known to be amongst the finest manufacturers, exporters and suppliers of wide range of Automotive Parts, ever science our inception in the year 1985. 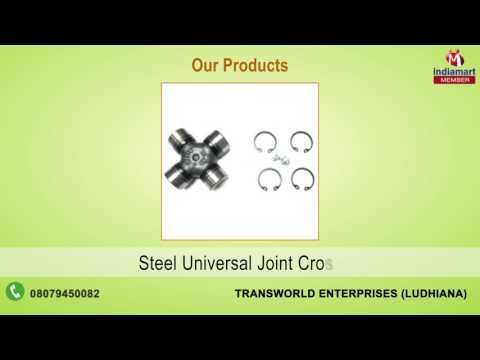 This impeccable product range also includes products inclusive of Universal Joint Automotive Model, Steering U Joint Assembly and Steering U Joint Column Shaft Assemblies, that are widely preferred in the market. We have big & reliable export base in Middle East Asia and Australia. The offered product%u2019s is in complete compliance to the set industry norms and only high quality raw materials are used in the production of automotive parts.